Susan Fondry, ACSW, LCSW has 30 years of experience as a Master’s level Clinical Social Worker, 20 of these in private practice. She earned a Bachelor’s degree in Social Work from East Tennessee State University and her Master’s at Florida State University. 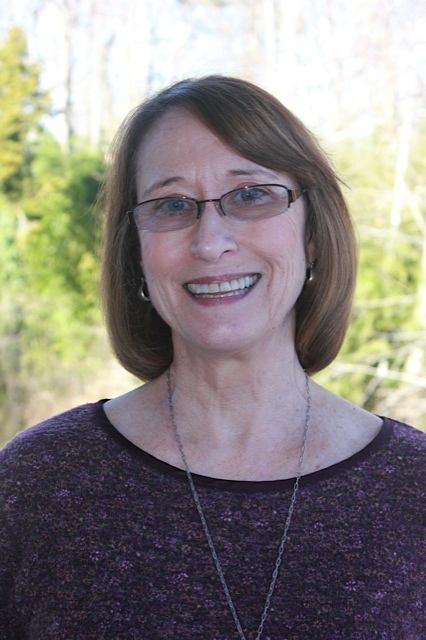 In addition to her outpatient work, Susan has provided clinical services to individuals and families in hospitals, home health, and long-term care settings, and has served as a corporate consultant and trainer. She is a member of the National Association of Social Workers, the Academy of Certified Social Workers, and the Eye Movement, Desensitization, and Reprocessing International Association. She is recognized as a preferred provider by most insurance companies and EAPs. Susan primarily works with adults and older adolescents. Her special interests are in working with anxiety, including panic and traumatic stress, depression, grief and loss, couple’s and family issues, and stress surrounding life transition, as with aging, divorce, and early adulthood. Please call 841-4307 if you are interested in getting on Susan's Schedule.